Thank you for visiting us at the TAROPAK in Poznań, Poland! 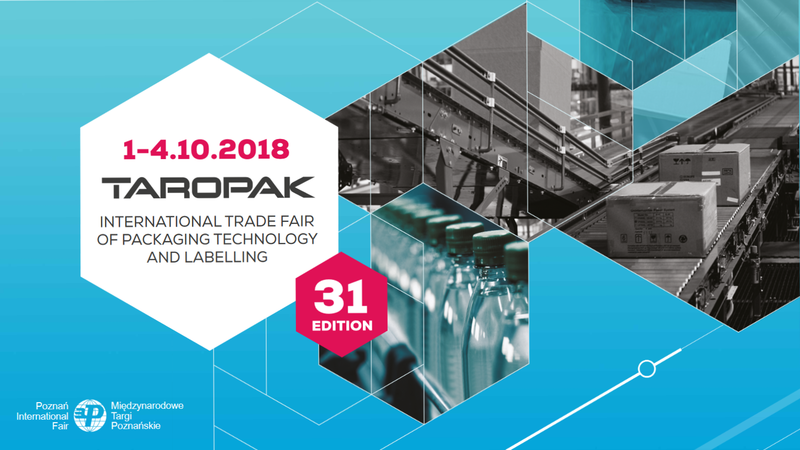 From October 1st to 4th, 2018, our Yamato Scale Team in Poland was present at the TAROPAK in Poznań. 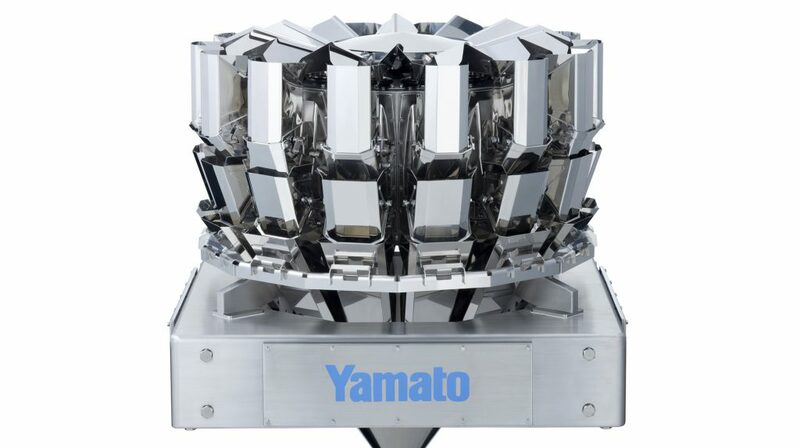 At the 31st edition of the most important International Fair for Packaging and Labeling Technology in East-Central Europe, our visitors had the opportunity to learn more about how Yamato can handle all their weighing, blending and counting needs. 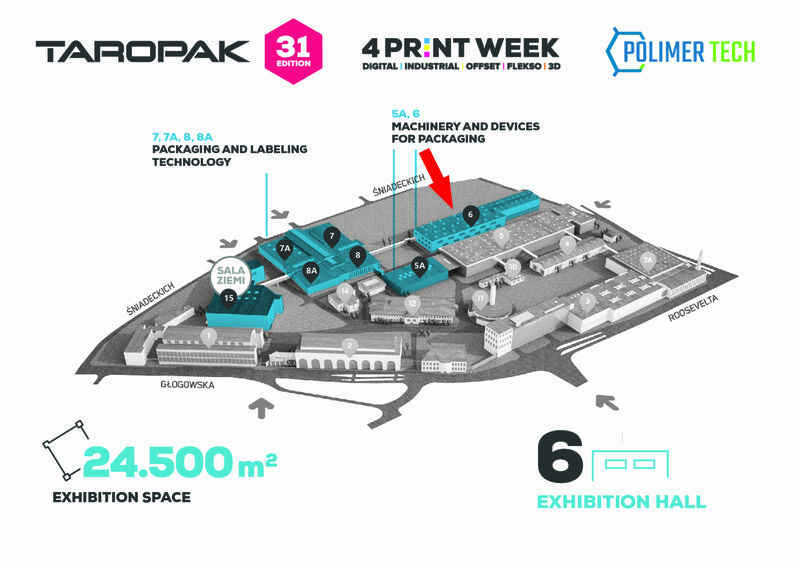 We would like to thank our visitors for coming by and look forward to seeing you at the next TAROPAK in Poznań! ADW-O-0316M is the optimal premium scale for mixing, weighing and dosing products in one process quickly and reliably. The memory function improves the throughput on the multihead weigher by 50% while ensuring consistently accurate mixes per your formulas. Applications include nuts, snacks, cereals, legumes, dry convenience products, etc. 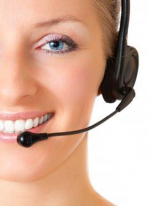 ADW-A-314S from the ALPHA Advance series is the best solution for starting businesses. The weigher is ideal for weighing dry products such as nuts, snacks, rice, spices, pet food, and much more. The unbeatable price is also convincing. Advanced checkweigher made for fast checking of the product with incredible accuracy and with feedback to the multihead weigher. Models of the I series are an essential device for every professional mass production packaging line. The multihead weighers and checkweighers mentioned above represent only a small part of our product portfolio which contains a wide range of weighers specialized in weighing virtually any kind of product.